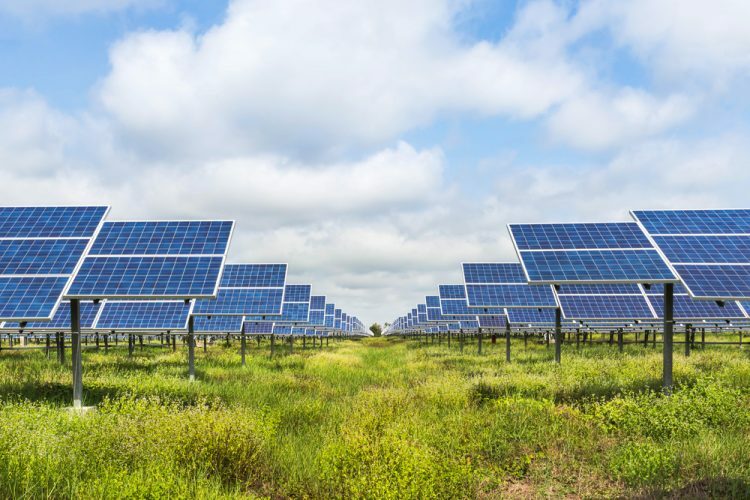 Florida Power & Light has announced plans to roll out what they say would be the world’s largest utility-owned solar installation. The company’s “30-by-30” plan calls for the installation of 30 million solar panels by 2030, aiming to reduce carbon emissions by 67%. According to Utility Dive, despite being the largest electric utility in the Sunshine State, Florida Power & Light has faced criticism for its carbon-heavy energy supply. Under their “30-by-30” plan, the utility will source 40% of its electricity from a combination of solar, battery storage, and nuclear power. In addition, the company will close its lone remaining coal plant this year. Learn more about Power2Peer’s solar microgrid initiative here and explore the cutting edge solution that is the P2PConnect energy marketplace.